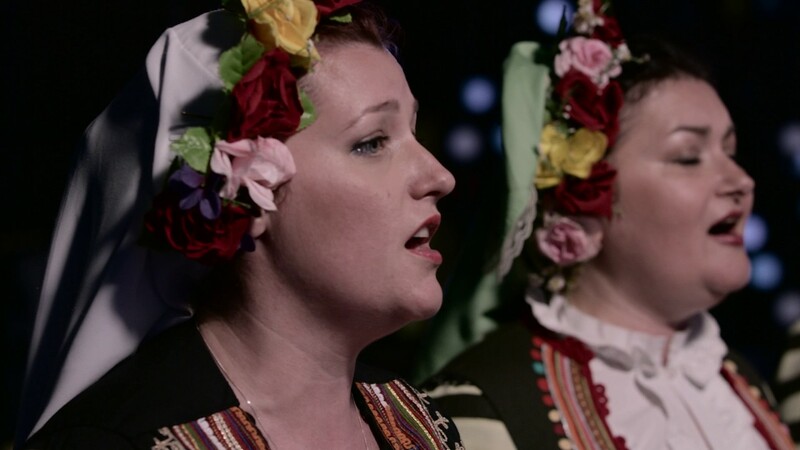 The famous Bulgarian women's choir Le Mystère des Voix Bulgares ('Mystery of the Bulgarian Voices') is curated by Perfume Genius for Le Guess Who? 2017. Performing in traditional clothing, the varying voices of the choir weave together in a serene manner, forming cunningly complex arrangements.